Запись с камеры осуществляется с помощью вашего браузера IE. Просто установите программное обеспечение на диске, и оно будет добавлять просмотр и запись под функциональностью браузера. Установка 4 камер в целях контроля четырех различных мест. Is that a typing mistake? 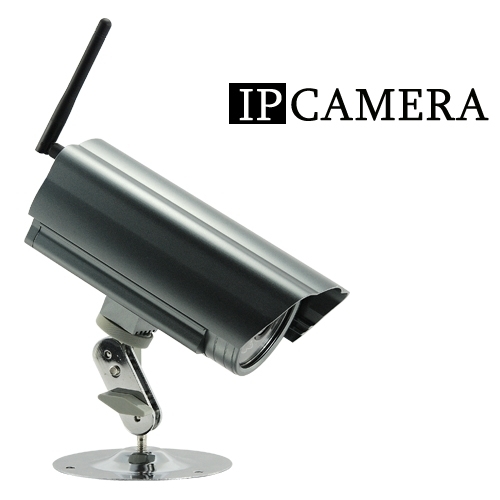 You claim that this IP security camera records AVI at 100 frames per second! That's better than DVD quality?!?!?! It's no mistake. We were amazed too. We verified the results independently with two industry software programs known for file analysis: GSpot 2.70a and MediaInfo. Both programs verified that resultant videos are 100 frames per second. The secret in how the Skynet One achieves such a high frames per second rate has to do with the interpolation method by which is automatically makes multiple copies of each image it captures and lays down the copies next to the originals as they are recorded. The result, although 30 frames per second are sensed, 100 frames per second are created on file for a better viewing experience.